After several months of hard work and collaboration across many disciplines, Emglare managed to create special smart clothes with sensors for measuring ECG and heart rate; the goal was not only to create a product that can monitor health but also to design clothes natural and comfortable for daily use. 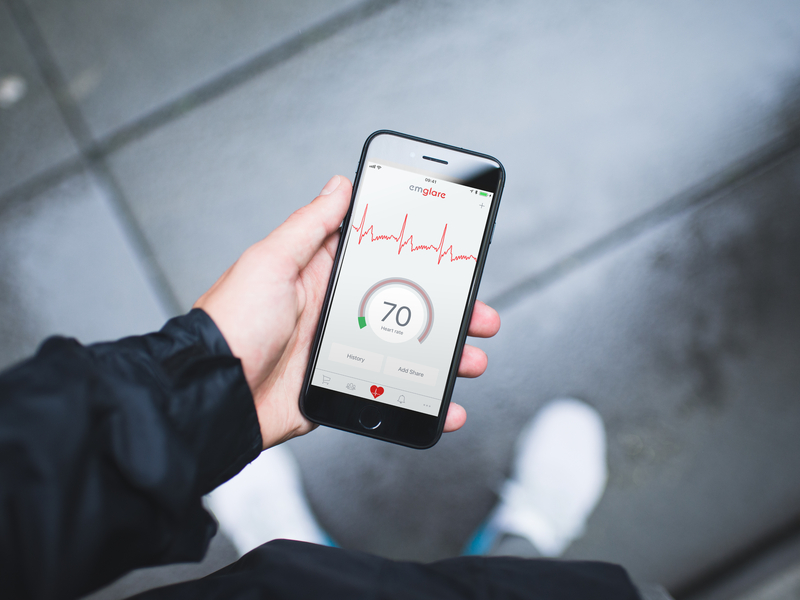 Emglare introduces smart clothes designed with special sensors for monitoring ECG and heartbeat. Emglare smart clothes directly communicate with the mobile phone application where all health information is available, thus bringing a completely new look to clothing as we know it. 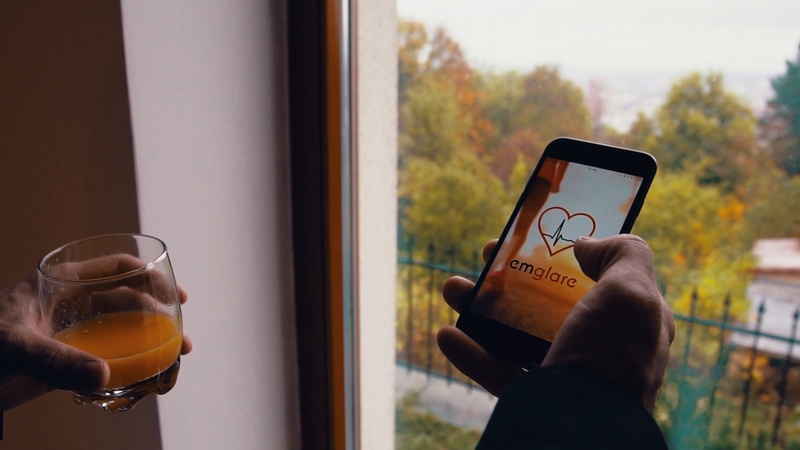 "Our goal is to create the best smart clothes in the world that are not only super smart but mainly comfortable and suitable for everyday wearing," said Jiří Pastor, CEO and founder of Emglare. "Our products are developed by a group of specialists from different disciplines – healthcare, informatics and fashion industry." 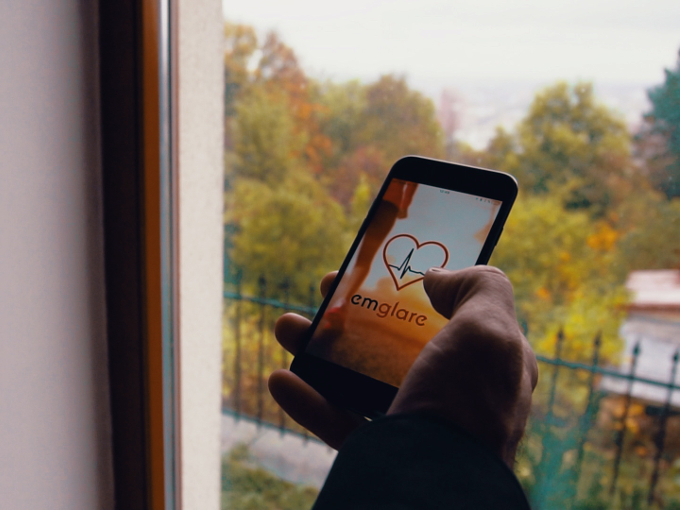 The company’s first commercial product is the Emglare Heart mobile application, compatible with its uniquely designed smart clothes with built-in ECG and heart rate sensors. This is the first type of clothing that not only monitors health condition but can also be recharged directly with a wireless charger. 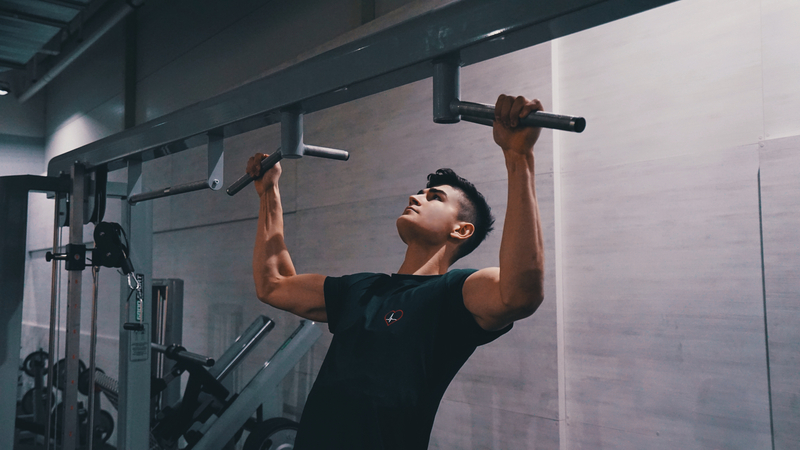 Emglare has designed products for both men (an undershirt and a sports t-shirt) and women (a sports and regular bra). 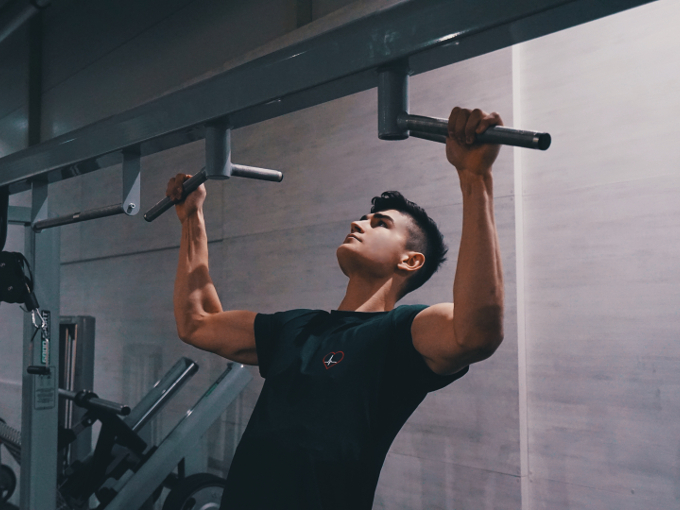 The products are suitable for daily use – one of the company’s aims was to produce smart clothes that are natural and comfortable even when worn all day. All data are transferred into the mobile application, immediately available for the users. Emglare is currently preparing all materials to run a Pre-order campaign where consumers will be able to see a promo video and also pre-order their products.